A lot of questions are being asked in the heartbreaking aftermath of a Saturday night police shooting that left an unarmed 15-year-old boy dead. 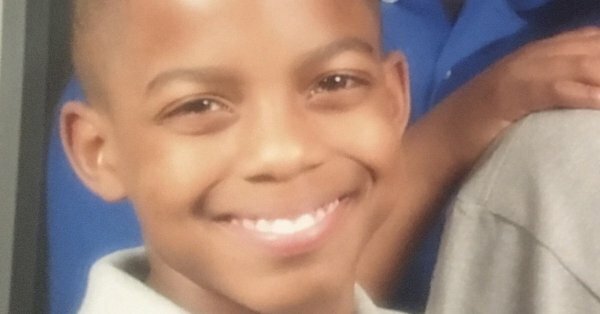 Jordan Edwards was sitting in the passenger seat of a car with four friends who were trying to leave a party as police officers pulled up. The party took place in a Dallas suburb called Balch Springs. Police Chief Jonathan Haber said police had been responding to a call about underage drinking when they reported they’d heard gunshots. The details leading to the the shooting were not immediately clear, but Haber claims the car had backed towards the officers in “an aggressive manner” before they opened fire. Edwards was struck and died on the way to the hospital.